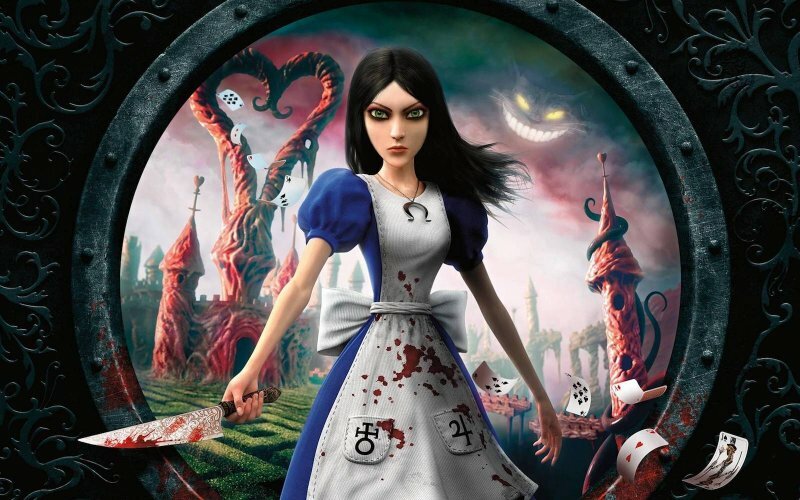 Leon, Tony, James and Darren G try to get into the mind of American McGee and his take on Lewis Carroll’s young heroine in Alice: Madness Returns. We also discuss a developer slapping his own name on a game box; does this stem from arrogance, justifiable pride or something else? You guys are awesome. I’m really glad I found you this sat morning. A good song to use may be alice by the japanese artist immi. Was looking for a new podcast to listen to and was recommended this one. Started with this episode seeing as it was one of my favourite games to come out last year. Really loved the podcast, even when I disagreed with some of the points it was still really interesting to listen to the discussion and I could completely see where you were coming from. Hi Jon, thanks for trying us out and taking the time to feed back to us. Hope you enjoy some of the rest of our back catalogue as well as future Issues of the podcast.